The WHITEWATER HOTEL & LEISURE CLUB in the Lake District will suit you perfectly! The lake district is one of the most popular wedding locations in the UK. 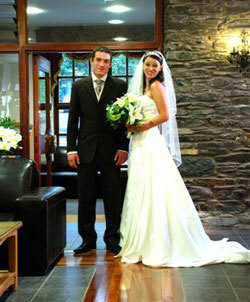 The Whitewater Hotel offers the perfect venue for your lake district wedding. The amenities available are second to none and your wedding, no matter how soon, will be a great success. 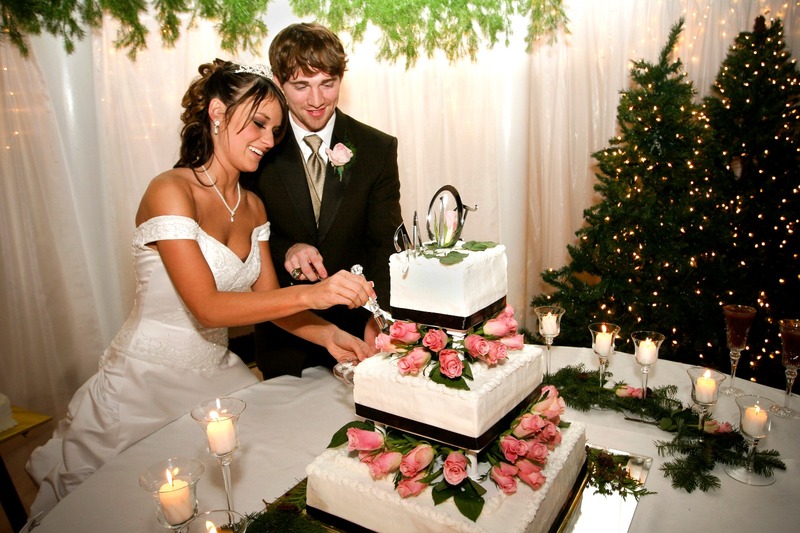 If time is short, why not use our wedding planner service. Contact us today and let’s get started. Click here to view and/or download our Wedding Brochure. Please contact our wedding planner for further details.